However, if a full day just doesn't fit with your plans - just speak to us and we can offer you a bespoke service. The price difference between a full day and ceremony only wedding is much smaller than you might first think. 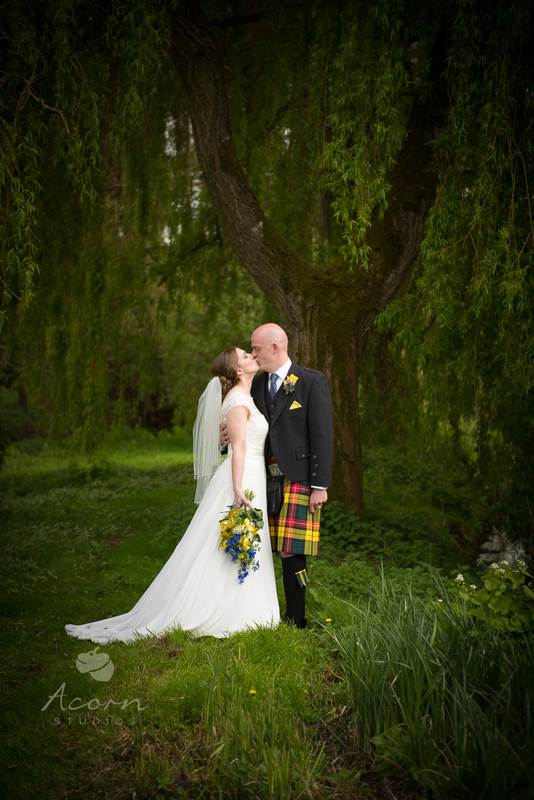 The reason is, we never take on other photography commissions on the day of a wedding - no matter how small. 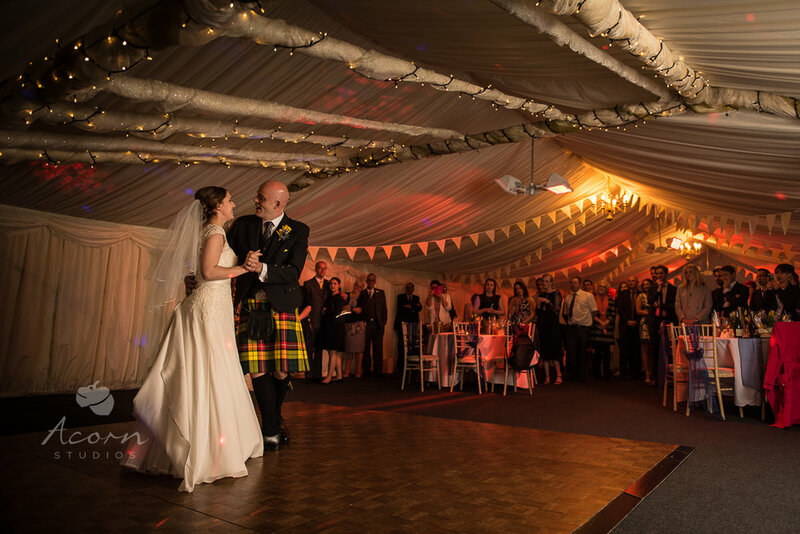 The same care and attention is given to both smaller and larger weddings. All our equipment is prepped, checked, charged and reset ready for the most important day in your life! You therefore have us for the full day anyway so why not put us to good use! 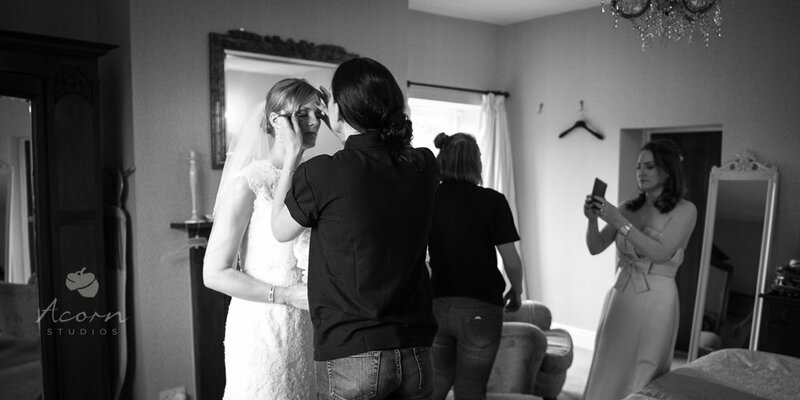 Your preparations are more than a few snaps in your nightie and buttoning up your dress! It's all about the detail. It's all about the emotions and memories that fly past in the blink of an eye. It's about your hair, your makeup, your shoes and jewellery, the people closest to you helping you prepare for this huge day. It's about the flowers and your bridesmaids. It's the beginning of the story! It puts your ceremony in context. The ceremony links the preparations and the reception together. A start, middle and end. Why are wedding photographers so expensive? After your big day has finished, ours just gets started! Firstly, we rush back to the studio and backup all your images from our four cameras on to two separate iMac's in two locations and then make backups of the backups (we leave nothing to chance!). The very next morning, we begin picking the best of the best & the best of the rest. Once we have a rough idea of the images we will present to you, we begin the post processing stage. The next two/three days are long, very long! 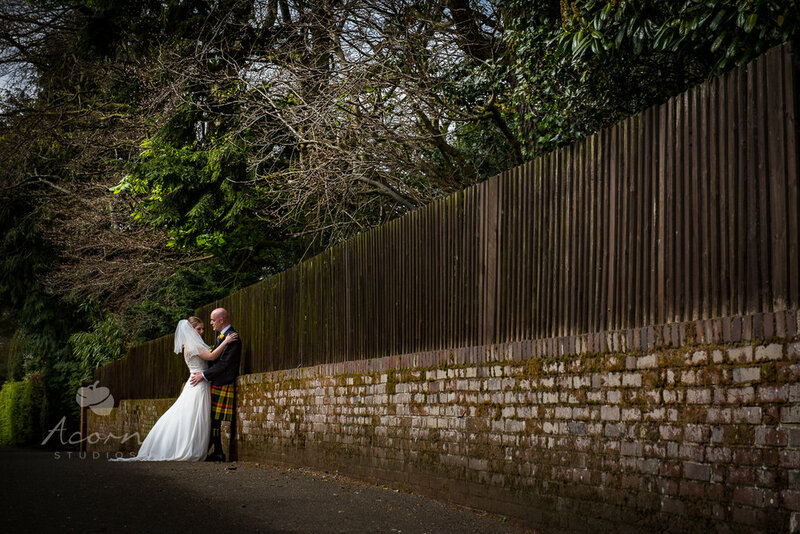 As our aim is to turn your wedding photographs around within 72-96 hours! The last step is the gallery ordering, final checks & upload to a private area on our website. Yes it can. The images in your online gallery are optimised for social media and email, therefore you can download and share these images right away from your gallery on any digital device with internet access (iPad, iPhone, Android, Windows phone or tablet and of course computer). Our website and galleries automatically detect what device you are using and formats the site for you so it always looks great and easy to navigate! Your gallery images are not watermarked, not trademarked and free for you do with as you see fit! They are pictures of you after all! So, how may photographs can I expect in my gallery? Well, that's a tough one. Depends on the size of the wedding, the number of guests, and the length of time we are with you. However, I'd confidently say a full day will produce 300+ images. It all starts with you! Call, text, email, Facebook message or pop in the studio! We can then arrange a no obligation informal chat with you at the studio to discuss what you want, what you don't want and how we can help achieve that. 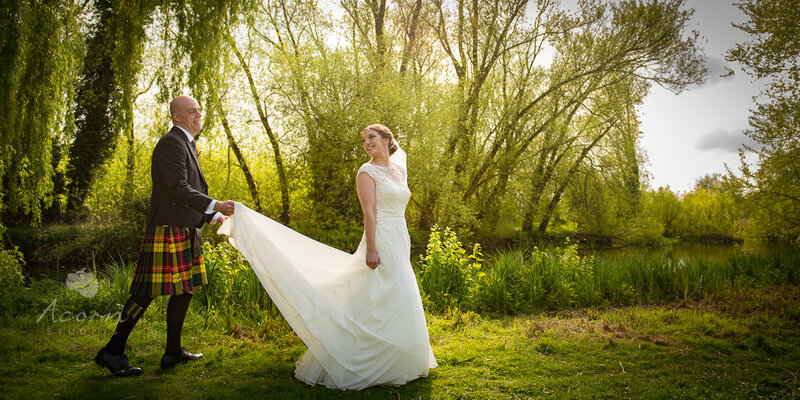 We are both down to earth, super enthusiastic individuals who want to photograph your wedding and do the best job possible. At our chat, if you like what you see and hear - you can book us on the spot by paying a 10% deposit cash, or online if we’re available. Once you have paid your deposit, we are at your disposal at anytime (we don't really sleep anymore) to answer any questions or concerns and help make your plans run as smoothly as possible. We can speak to the vicar/registrar, your caterers, hair dresses, make up artists, DJ and whomever else we need to ensure we are all singing from the same hymn sheet (excuse the pun) on the big day.